What is The Tiny Bang Story? The Tiny Bang Story is a puzzle game which revolves around a tiny planet, life on the planet was simple and care-free until the planet was hit by a meteor! The world itself fell into pieces and only you can fix it. The player must solve puzzles and help the inhabitants of the planet in order to piece it back together, literally. I played this game from start to finish after buying it on sale on Steam, I enjoyed my time with it although I did find it to be a bit of a breeze in most places. The same is simple yet straight forward, it’s basically a hidden object game with puzzles thrown in there for good measure. 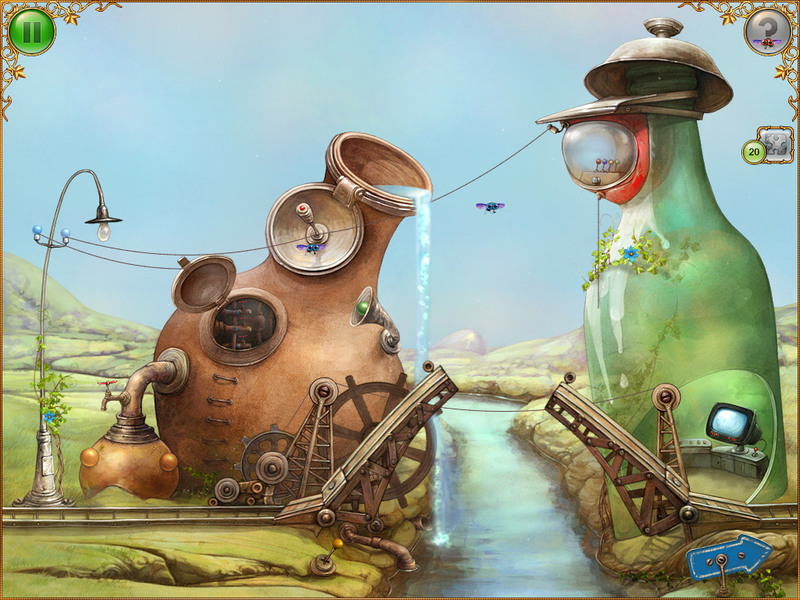 The puzzles are easy, finding the hidden objects requires a bit more time and effort but is still pretty straight-forward. The soundtrack to this game is magnificent, it really does go well with it, it’s calm, uplifting and soft. The length of the game isn’t it’s best asset, it is very short taking my under 2 hours to complete it from start to finish but other than that I’d definitely recommend this game to anybody who needs a nice little game that isn’t too tough just to pass the time. The game is currently on sale on Desura for 50% off, check the following article for details.